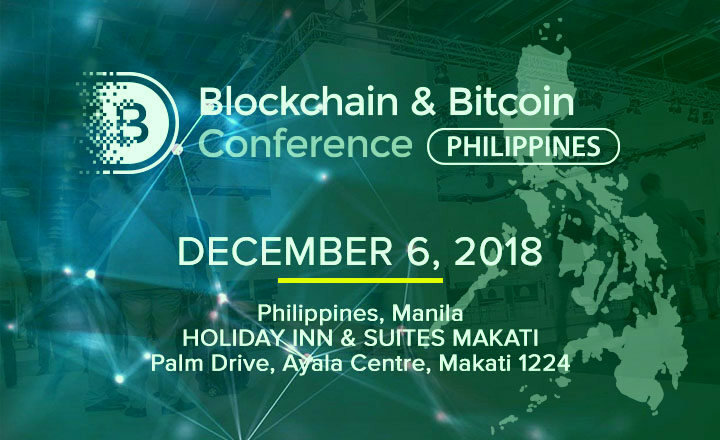 Blockchain & Bitcoin Conference Philippines is the first cryptocurrency conference by Smile-Expo in the country, and among the experts who will headline the event is Zach Piester. Piester is an evangelist of blockchain technology. 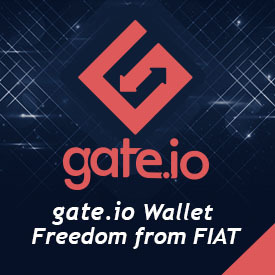 His program covers the basic workings of the tech that is behind each cryptocurrency as well as the trending ICO investment campaigns. He is the Chief Development Officer and Co-Founder of Intrepid Ventures, a company that focuses on blockchain-powered startup investment, designs, and development. Intrepid Ventures assists startups with launching an ICO campaign. It also helps companies to survive today’s tech demands by integrating Intrepid Ventures technology, process, and the global community to a business’ operation. Habiletechnologies has Piester on its list of the Top 50 most influential FinTech experts in Singapore. Piester is very hands-on with an organizational design as well as the growth of a variety of any emerging technology companies around Asia. Piester will present the talk titled “What is Bitcoin, Blockchain, and ICOs? Why is it Important and How Does it all Work?” He will explain the technology in a simpler way without the noise and the hype. This should help attendees realize why they should be curious about blockchain and why they should also be worried about it. 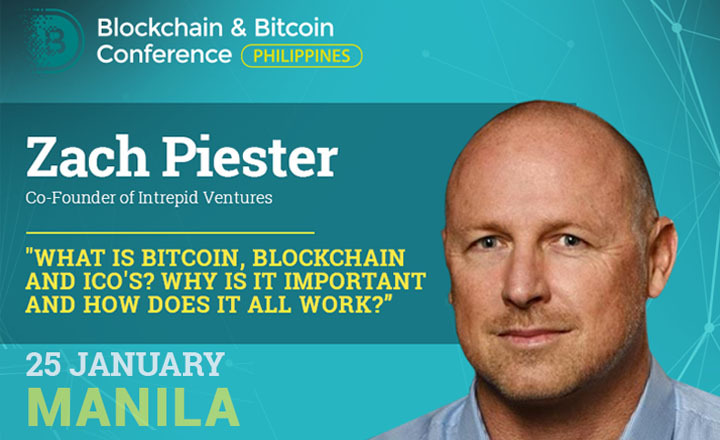 Apart from a crash course about blockchain, Piester will answer two important questions. One of which is whether the tech has the ability to change the economy of the internet and the world or if it is just another fad in time. Piester will also explain what Initial Coin Offering (ICO) is and how this, as well as other investment schemes, work. ICOs have gone into the mainstream scene, especially with the endorsements from A-list celebrities. He will answer one of the most asked questions in this part of the program. Is it a good idea for people to invest in an ICO or not?